In our recent research survey, 49% of the SME businesses that were interviewed said that they expected the biggest challenge facing them this year to be having insufficient cash. 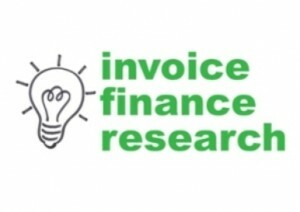 This should present a huge opportunity for the invoice finance industry - the need for cash is apparently the biggest issue facing small and medium sized businesses which confirms there is a need for the products that invoice finance companies provide. 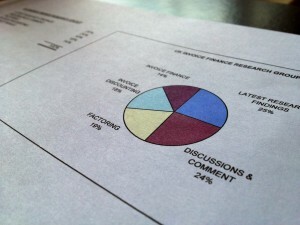 The products release cash against unpaid invoices.